Showing recent results 76 - 90 of 265 products found. LISST-200X - Sequoia Scientific, Inc. 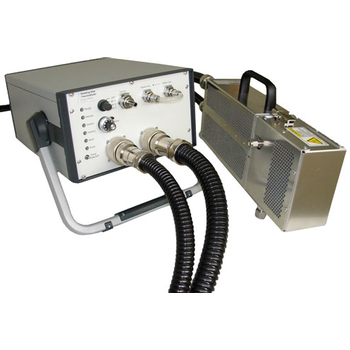 The LISST-200X is a submersible laser-diffraction based particle size analyzer designed to measure particle size and concentration in rivers, streams, ports, harbors, coasts and oceans, whether for biological, sediment transport, or environmental monitoring needs. 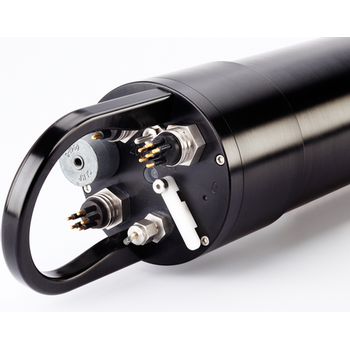 Smaller, lighter, smarter, for starters, the LISST-200X combines the features of the original LISST-100X with new improvements to make a major advance in the technology of submersible particle size and concentrations measurements. 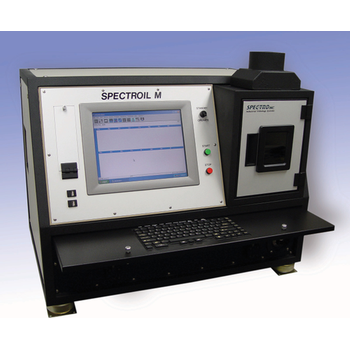 The Spectroil M/C-W is a compact, rugged, transportable and easy to use optical spectrometer designed specifically for wear particle analysis, contaminants and additives in lubricants, hydraulic fluids and coolants. 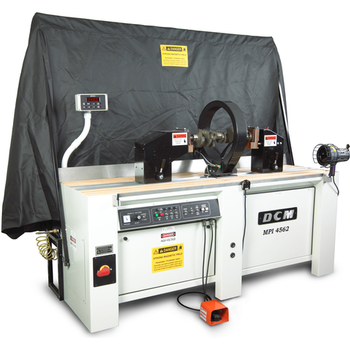 They use the time-tested and reliable rotating disc electrode (RDE) technique to measure quantities of dissolved and suspended fine particles in natural or synthetic petroleum based products and coolants. Zeta-APS - Matec Instrument Companies, Inc.
By combining Acoustic-Attenuation Spectroscopy and Electro-acoustic techniques, simultaneous Particle Size Distribution (PSD), and Zeta Potential (ZP) measurements are made without the need for sample dilution which can lead to errors, be time consuming, and change the sample''s actual PSD and/or ZP. VERIFY SURFACE AND SUBSURFACE STRUCTURAL INTEGRITY IN: Industrial Crankshafts, Ferrous Parts, Aircraft Components, Landing Gear Components. 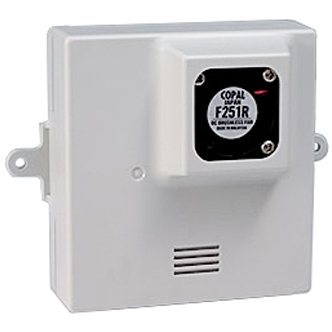 Measure air particles, temperature (IR and air), with this affordable air quality tester for environmental and safety testing. Proper dilution and conditioning of exhaust emissions is essential to obtain accurate size distribution and particle number measurements. 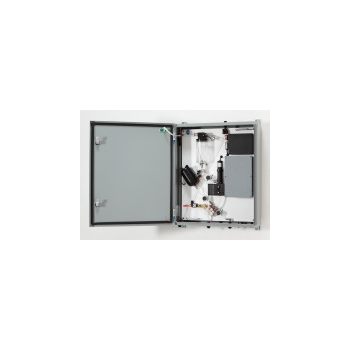 The Rotating Disk Thermodiluter 379020A is highly regarded in the field of particle emission measurement, especially for sampling, diluting and conditioning exhaust from diesel and spark-ignition engines. 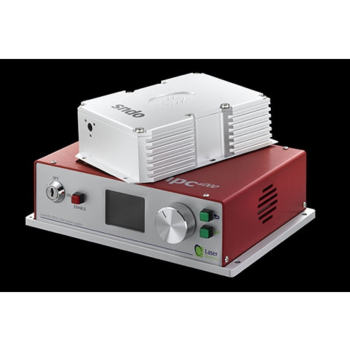 And, it is compatible with a wide variety of TSI particle sizers and counters, including Scanning Mobility Particle Spectrometers systems, Engine Exhaust Particle Sizer spectrometer, Condensation Particle Counters, and the EAD. 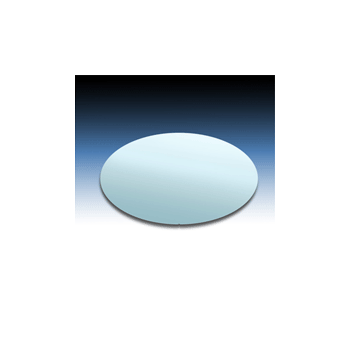 The Absolute Contamination Standard (ACS) is used to calibrate instruments which size and detect particles on the surface of bare silicon wafers. Use ACS to characterize particles, before particles characterize products. 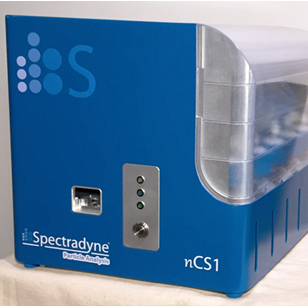 LISST-INFINITE - Sequoia Scientific, Inc.
otal Concentration between 0.0019 and 0.381 mmConcentration in 32 log-spaced size classes from 0.0019 mm to 0.381 mmConcentration of particles greater than 0.2 mm (and up to 0.381 mm)Concentration of particles between 0.2 mm and 0.075 mmConcentration of particles less than 0.075 mm (and down to 0.0019 mm). Explorer 4 Additive - Thermo Fisher Scientific Inc. 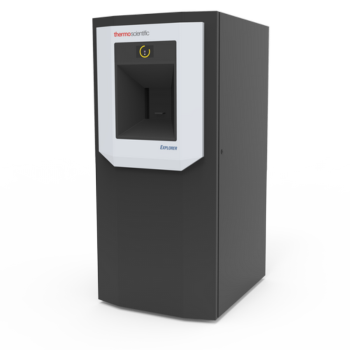 The Thermo Scientific™ Explorer™ Additive is the proven solution for automatically and simultaneously monitoring the 3 most critical characteristics of powders for powder-bed and powder-fed additive manufacturing processes. Monitor particle size distributions, individual particle morphology and identify foreign particles. The particle size and shape analyzer is a unique instrument that combines two complementary Measurement Techniques by integrating laser and video channels. It provides complete sample information on particle size distribution and numerous particle shape parameters, with high accuracy and resolution capabilities. Particle interface potentials like the oscillating zeta streaming potential measured in the ZETA-check, represent the level of electrostatic repulsion between particles. The potential is generated by ionic end groups on particles and macro-molecules, respectively. 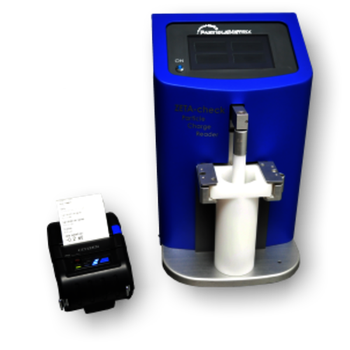 With ZETA-check, the state of the actual charge of dispersions and macromolecular solutions is obtained within seconds. 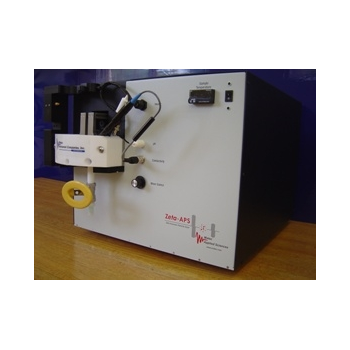 Solutions and dispersions from 0.3 nm up to 100 µm particle size qualify for measurement. This sensor detects the particle with light scattering method, using one light emitter and two light receptors, and discriminates pollen from other particles with two factors: “scattered light intensity” and “degree of polarization”.